YogaBugs was originally founded in 1996 by Fenella Lindsell, who was looking for a way to help her stepson deal with nervousness and anxiety. She found that through the use of Yoga based stories, her stepson was able to become more confident and was able to interact with her. 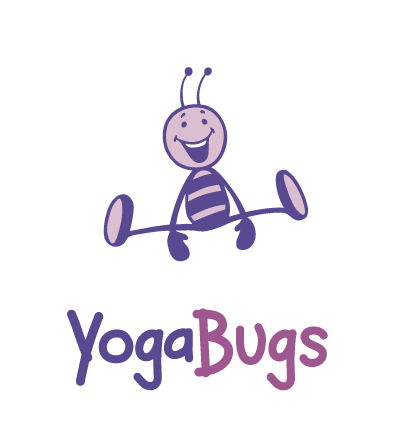 Fenella’s nickname for her stepson was ‘Bug’ and hence the name YogaBugs was born! 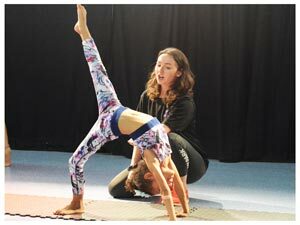 With the dream of helping more and more children, Nell started to teach yoga classes to children through a studio called Art of Health in London. During this time she noticed demand for the classes was increasing by the day, enabling her to operate community classes and begin working in nurseries and schools, whilst also offering teacher training. Not only were the public starting to sit up and notice the YogaBugs story, but also so it seems were the TV executives. Following an approach from the ITV executives, YogaBugs were asked to appear on GMTV, allowing millions of young children to enjoy the fun interactive stories while having breakfast. The success of this short but sweet appearance took the eye of the ITV team who then asked YogaBugs to appear on their channel on a more regular basis. Realising the massive potential for growth YogaBugs decided to really put themselves out there and applied to appear on the BBC’s Dragon’s Den, looking for a financial investment for YogaBugs to grow across the country. By the time Nell and her business partner Lara Goodbody had entered the den, YogaBugs had trained over 1200 teachers and an investment could help this and the number of schools and nurseries grow drastically. Although described by Lara as “the scariest thing we have ever done” their pitch was fantastic and clearly impressed the Dragons, with Theo Paphitis, Peter Jones and Richard Farleigh all putting offers to the pair, however, as the viewers will know these offers were all rejected. Even after the cameras for the show were turned off, Peter Jones made one final offer to Nell and Lara – offering to buy YogaBugs for £1.5million. However, this was again rejected as they were both committed to keeping control of YogaBugs and growing the business themselves. Following Dragon’s Den, YogaBugs began to grow at a rapid rate by starting to develop a franchise network across the country with the number of classes, schools and nurseries increasing by the hour. In fact YogaBugs were to grow to over 50 franchises across the UK working with over one million children. By 2010, Nell had been approached by the creators of CBeebies programme Waybuloo to help design the movements for the show! 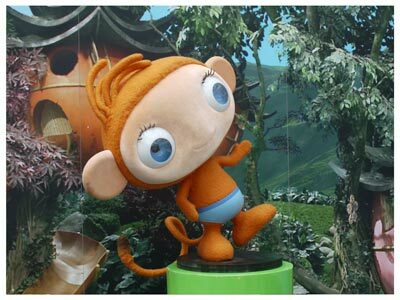 Waybuloo was to go on to become the BBC’s most successful children’s programme across the world. A Goode time to change…. 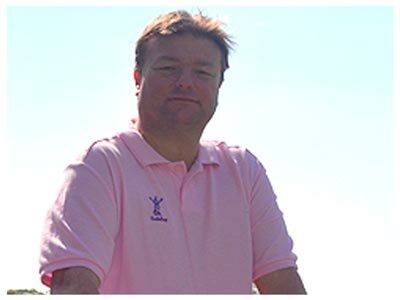 Mark Goode, one of YogaBugs’ top performing franchisees decided that he loved the company so much that he wanted to buy it. After many an hour spent discussing just how far the business had come and how important it was to continue to keep giving children the opportunity to laugh and have fun, the handover was achieved. With passion in his heart and a great team around him, Mark was to embark on a journey that would take YogaBugs to a global scale – including the opening of operations in Australia, China, Singapore as well as expanding all over the UK. Given that the Bugs Group profile of being a leading children’s health based business was now spreading across the world, it seemed only natural to get the call from Lord Sugar who asked YogaBugs to appear on an episode of the BBC’s Young Apprentice! YogaBugs were asked to demonstrate a children’s activity programme to the Young Apprentice candidates, who were then tasked to create their own activity for children! YogaBugs were absolutely delighted and proud to appear on TV for the third time and I am sure not the last! 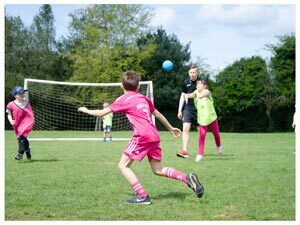 After another two years of rapid growth, Mark decided that he wanted more children to be able to access the benefits of YogaBugs programmes, but this time through a mainstream sport such as football – and that is how FootieBugs was born. 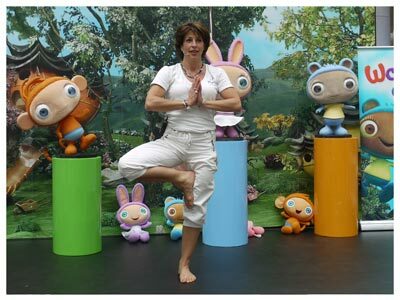 FootieBugs took the concept of YogaBugs, teaching children through storytelling and imagination, but placed it as a part of the most popular sport in the world. 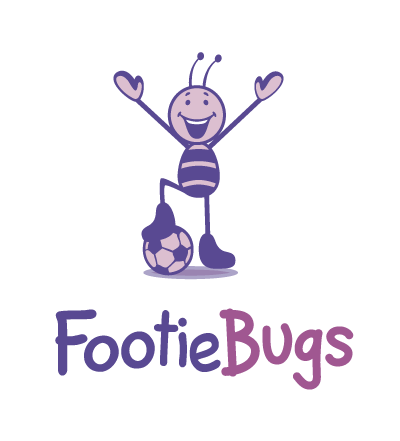 FootieBugs began to run weekend classes giving children a fun introduction to football, whilst also following YogaBugs success in working with schools and nurseries. With both YogaBugs and FootieBugs now firmly established, it was only time before the “Bugs” would become the ‘The Bugs Group’ of companies. Everyone was catching the Bug…. Between 2012 – 2016, The Bugs Group’s number of weekly classes continued to grow, and likewise the number of children catching the fitness bug by participating in our sessions! As children started to talk about the amazing adventures they had been on, parents started to talk about better sleep patterns and happier children. Friendships started to develop, social skills started to improve and soon catching the bug was the best thing that could happen to a child. 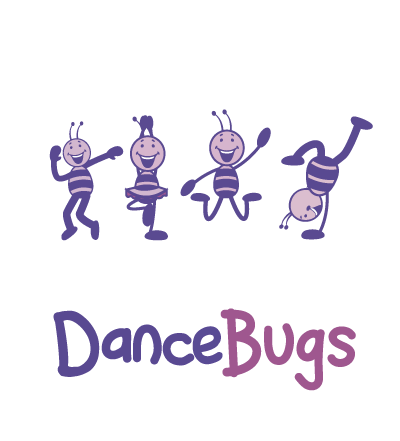 By 2016, The Bugs Group had further extended its range of classes across different sports and physical activities – and were proud to announce the birth of DanceBugs and MultiBugs. 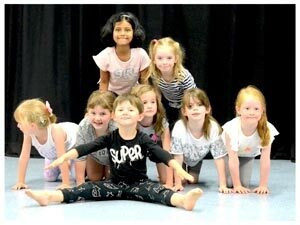 With Dance being one of children’s most popular activities – DanceBugs started to allow 1,000’s of happy children to express themselves through imagination and dance, learning new styles and routines in a pressure free environment. 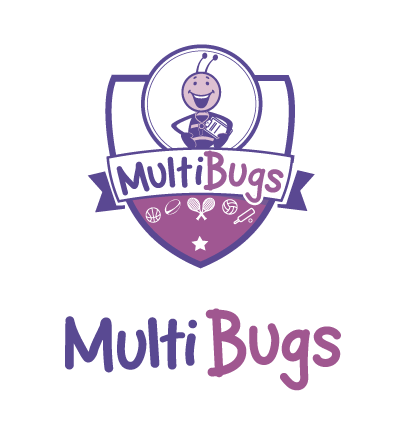 With MultiBugs the group was able to allow children to experience our story adventures not just through football, but also through a vast range of sports, which can include; cricket, golf, athletics, dodgeball and hockey to name just a few. Under The Bugs Group banner, YogaBugs, FootieBugs, DanceBugs and MultiBugs are continuing to grow and operate around the country providing children with as many ways to get physically active as possible – through school PE and after school clubs, weekend classes, holiday camps and even birthday parties! 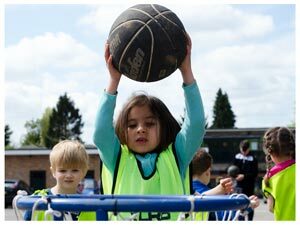 We are committed to continue to grow and make a meaningful impact on children’s lives, improving their physical and mental wellbeing through sport and physical activity.